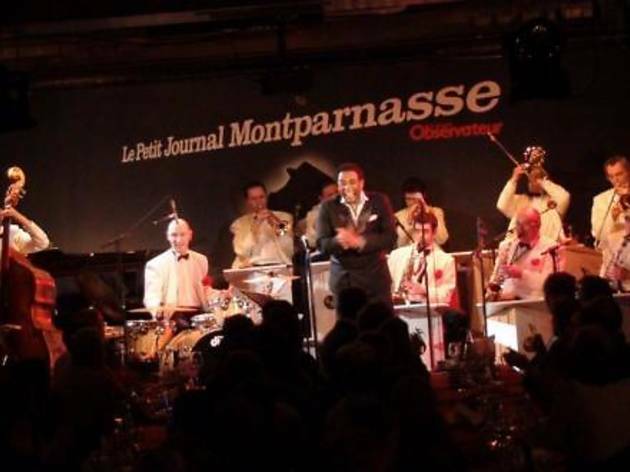 A sophisticated evening of Jazz and fine food await at Le Petit Journal Montparnasse. 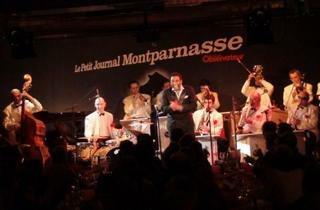 The music - big band and New Orleans style jazz, performed by Jean-Pierre Gelineau and his Middle Jazz Quartet – creates a cool ambiance, while the menu tantalizes taste buds with snails and mushrooms in ‘vin jaune’ (yellow wine sauce), lobster and seafood hotpot, venison with chestnuts and asparagus, and pineapple and ginger carpaccio dessert. If you don’t want to eat, the 35€ entry charge includes two drinks.